The Anime Now! Podcast | Those Damn Cartoons! The Anime Now! 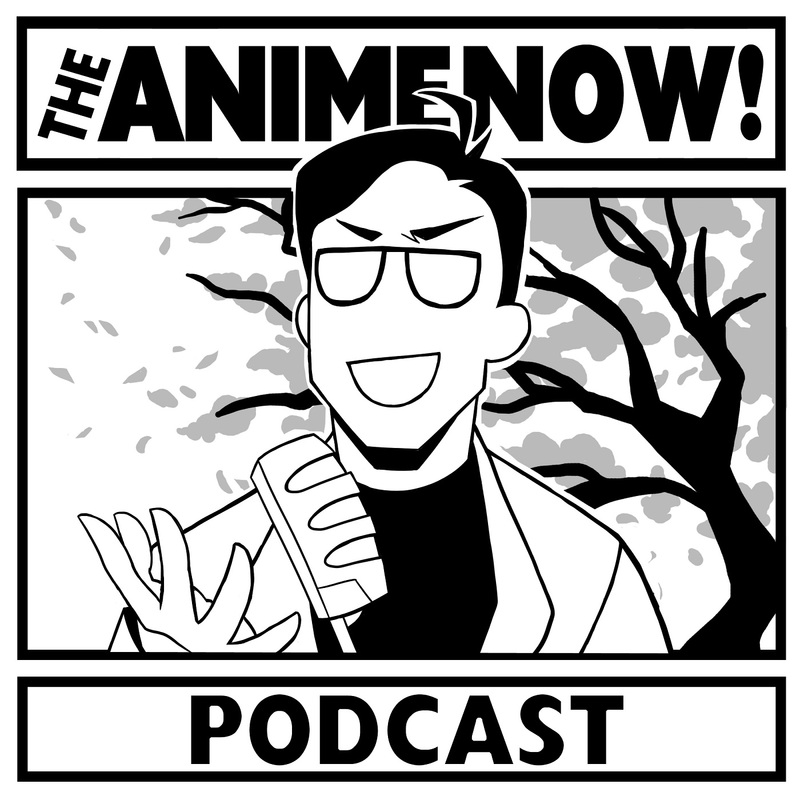 Podcast is a biweekly podcast reviewing new anime hosted by me with many smart and interesting people co-hosting. This page hosts links to the archives.